Don't mess with a regular Dog Waste Sign - put up a message that really grabs attention. This hilarious sign will certainly make an impact on your dog waste problem. 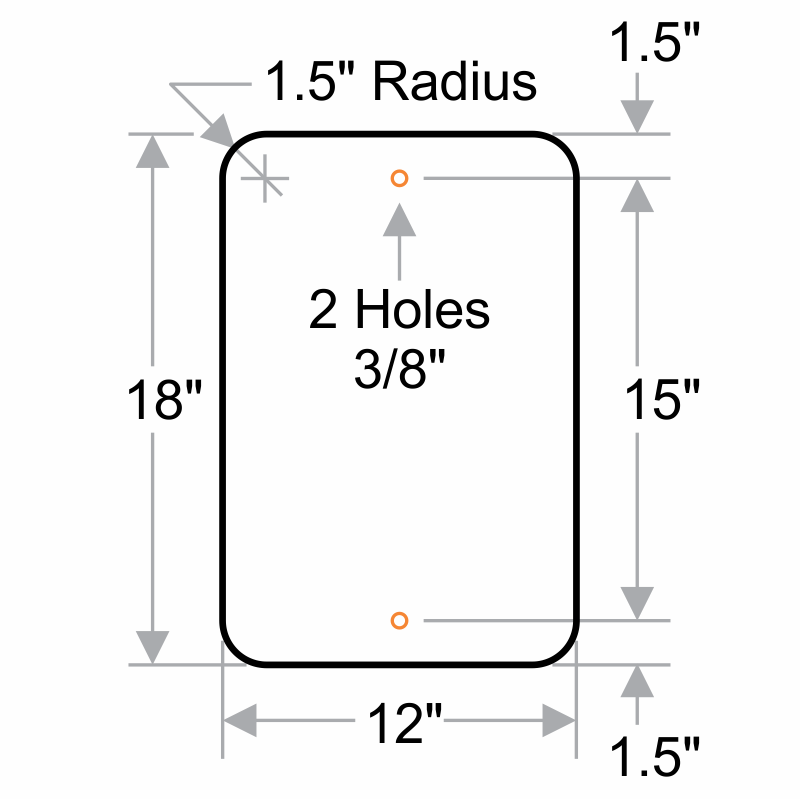 This humorous sign includes pre-drilled holes for effortless mounting most surfaces. Bold red-on-black lettering grabs attention and lasts through weather and wear. Screen-printed text on rust-free, aluminum material means this sign is ideal for outdoor use.